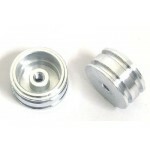 Damper housing big bore, 1 pcs. 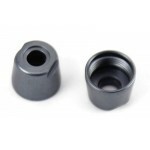 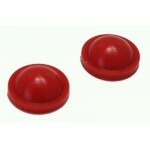 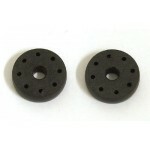 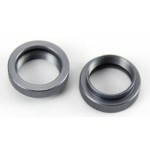 Nut for damper housing grey, 2 pcs. 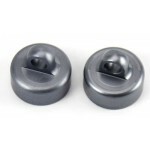 Upper shock lid big bore, grey, 2 pcs. 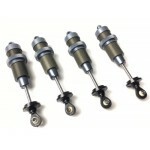 Opposed piston big bore, 2 Stk. 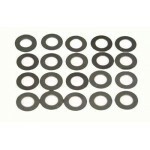 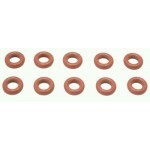 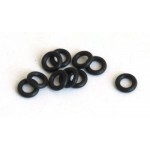 O-ring for knurled nut big bore, 10 pcs. 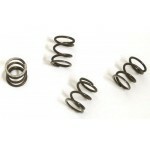 Spring for opposed piston big bore, 4 pcs. 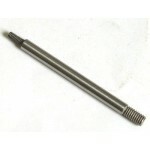 Shock shaft for big bore damper, 1 pcs. 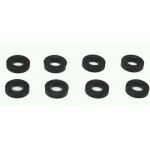 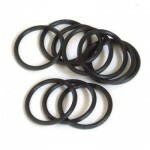 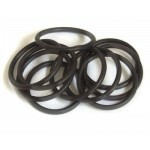 Spacer for o-ring, 4 pcs. 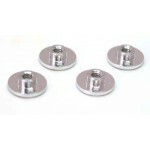 Guide jack plastic for shock shaft, 4 pcs. 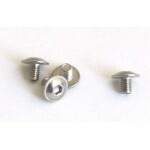 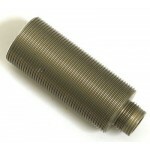 Bleeding screw for opposed piston 010, 4 pcs. 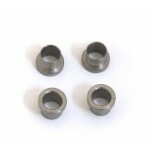 Screw connection for piston, 4 pcs. 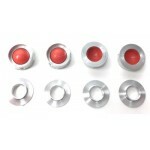 Bushing for ball end damper, 4 pcs.